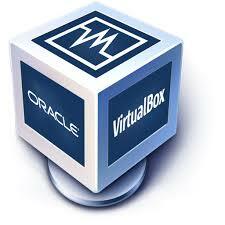 Step 1 Download and Install VMbox: Go to good ole’ Google and type vmbox. Your looking for the link from Oracle, or you can click here. Go to Downloads and click that the link that best fits your system. For my install I am using windows 7. Then INSTALL to your system. Step 2 Checking to see if Virtualization is enabled: To see if virtualization is enabled in you BIOS. 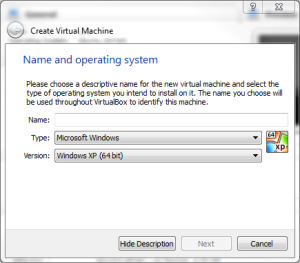 Open up VMbox. In the right hand corner click on new. Note: that if you are running a 64bit machine it should be 64 bit. Reboot your system and repeat step two to see if it has corrected the issue. Here is my video on the topic.Leave a comment in the comments section on YouTube or on the forums. If you have any question, etc. 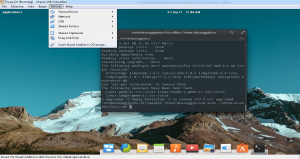 How to Install Guest Additions on your Virtual Machine. Open Files Manger click on the VBOXADDITONS_version# in my case it was version 5.04_102546. Copy the address to this directory.